New multi-function printers from HP. HP has launched new range of multi-function printers (MFPs) and printers powered by JetIntelligence to help businesses complete their work much more quickly. The new printers will not only use less energy, but also come with sleek design. HP has launched new range of multi-function printers (MFPs) and printers powered by JetIntelligence to help businesses complete their work much more quickly. The new printers will not only use less energy, but also come with sleek design. 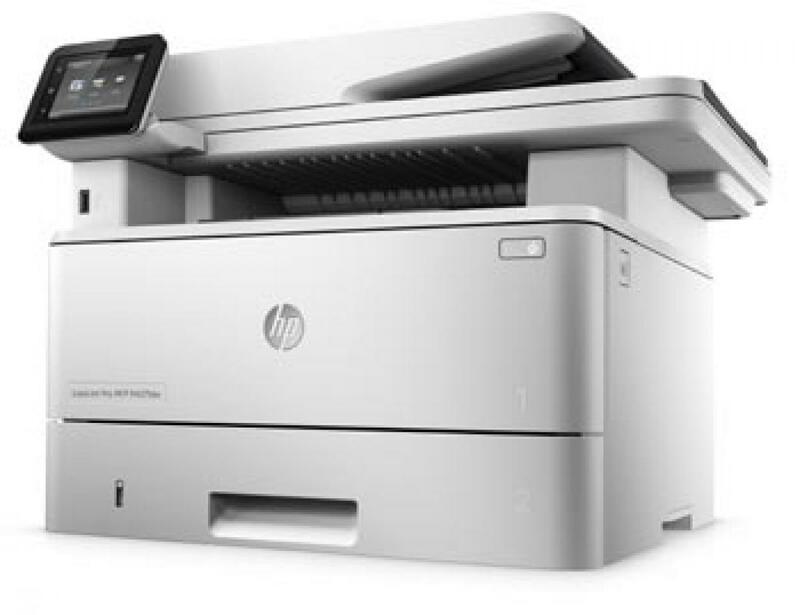 These new HP LaserJet 400 series printers and MFPs provide the speed and efficiency to keep businesses at their most productive with the fastest first page out, fastest two-sided printing, and lowest energy consumption in their class. They also help to secure businesses’ print environment, from boot up to shut down, by bringing built-in security features such as job storage with PIN Printing. “Small, medium-sized businesses are constantly challenged to complete their work more efficiently and securely, enabling them to improve customers’ satisfaction and capture more opportunities,” said Parikshet Singh Tomar, Country Category Leader, Printing Systems, PPS, HP India.HP is accelerating innovation to help businesses succeed and push the envelope, he added. The new printers are priced from Rs 25,145 to Rs 69,498.